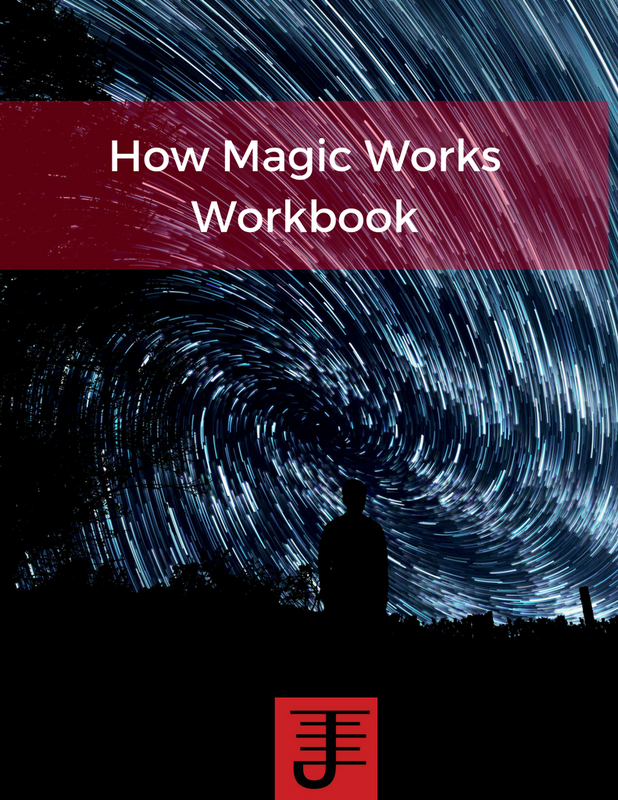 The title of this book could be a bit misleading, as it's fair to say that the majority of the articles in this book are not intended for people who are just coming into magical practice. The articles requires at least an intermediate knowledge in Hermeticism, Alchemy, or Buddhist Meditation techniques, for the most part. With that said, I definitely recommend this book for anyone who is interested in reading and practicing the different techniques described and discussed in this book. These articles were written in the late 1920's by a group of experimental magicians called the UR group, lead by Julius Evola. This book presents a fascinating glimpse into ceremonial magical work being done in that time by magicians who weren't overtly associated with magical orders such as the OTO or Golden Dawn. The articles are detail oriented, but all of the writers manage to discuss the concepts with enough brevity to explain what needs to be done and how to do it, without unnecessarily waxing poetic about it. 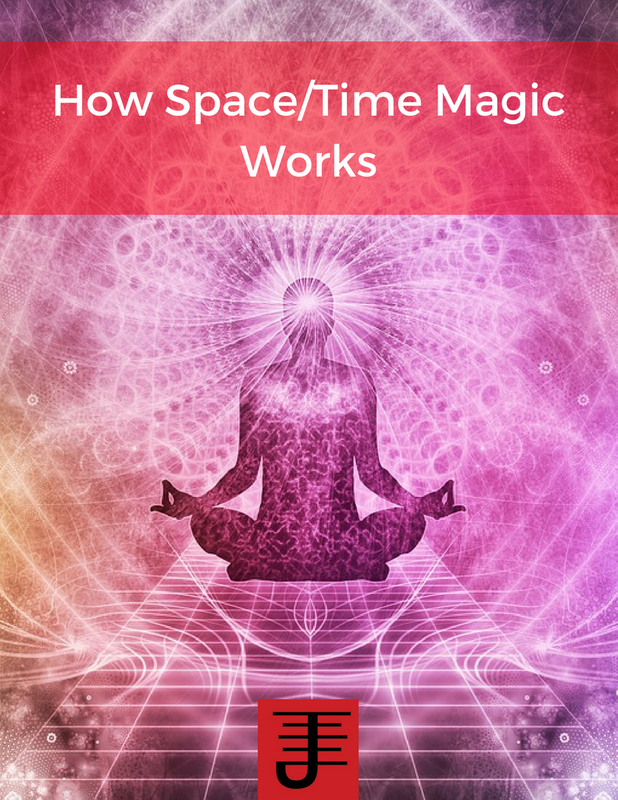 One article I particularly liked was what I would suggest was the first article ever written on space/time magic...but rather apt for what it suggests about the nature of time and how a person interacts with it. This is definitely a book I will read again and again and get more out of each time I read it. I recommend it to any person who wants to either get a better historical perspective of magical practices or wants to continue honing his/her practices. In Buddhism, there's a concept about desire called the hungry ghost. The hungry ghost represents the extreme of desire, the suffering a person feels in desire, and an inability to satiate that desire. As some of you may know, I've been involved a lot of internal work for a few years now. 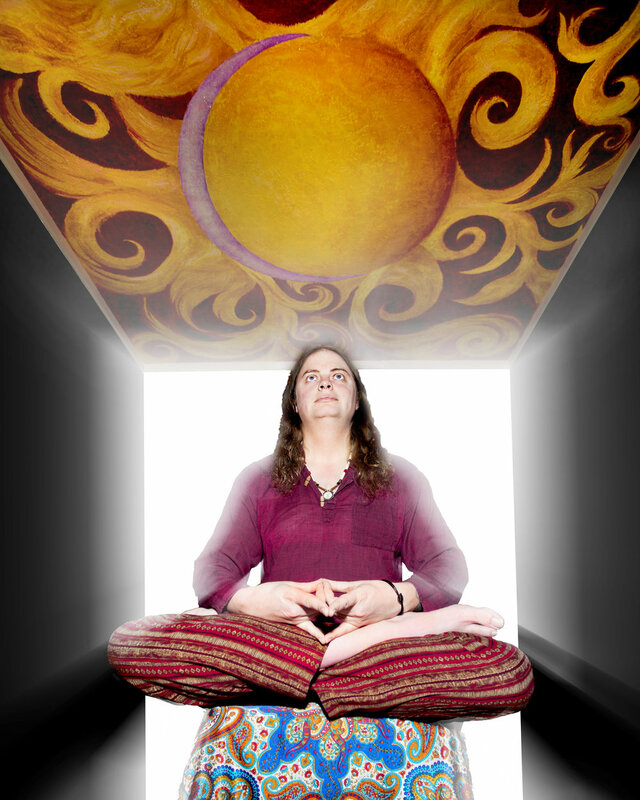 Doing the internal work is probably the hardest magical work a person can do, because once you start poking and prodding your reactions, subconscious patterns, etc, you open the door to facing your internal demons as well. On Saturday, I went for a walk for a few hours...thinking over a lot I have on my mind about some of the current internal work I'm doing, and also dealing with a feeling of dissatisfaction that I feel sometimes, a feeling that has sometimes motivated my actions, in an attempt to find some distraction, some sensation, something that can drive away that feeling of dissatisfaction. I walked around and I looked at different things I might buy and I realized nothing I could buy could drive away that feeling of dissatisfaction. I thought for a moment of what it might be like to go on a date or see a friend, but I knew right then that no one I saw, no one I talked with could do away with that feeling. I realized that feeling is my hungry ghost. It is the desire that is felt and yet is never satisfied, a desire to feel complete, a desire which likely never can be satisfied, because no matter who is in my life, no matter what relationships I have, or things I buy or use, that feeling is something that I may always feel at some point or another. The best way to deal with a hungry ghost is to sit with it, feel it, acknowledge it, and then let it go. This is not easy, because it will use every thing to distract you. It will say, If you buy this, you won't notice me" and for a little while that might be true, but the hungry ghost will return and with it returns what it represents, whatever energetic blockages, feelings, etc, it hides that a person needs to feel in order to come to peace with him or herself. So after I walked for a while, I just sat and meditated with my hungry ghost, accepting its presence, accepting what it represented, accepting I might feel this sense of dissatisfaction, but the only thing that could resolve it was to acknowledge and accept it, instead of fighting it. At some point, after doing that, I felt somewhat better, somewhat more at peace...it's still there, but it doesn't hurt as much and maybe someday it won't hurt at all.